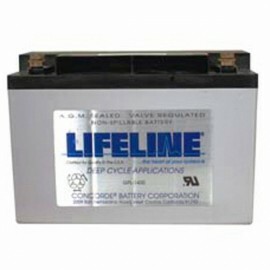 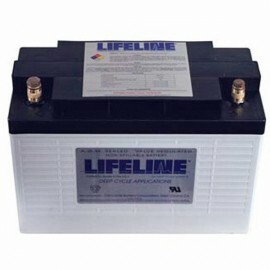 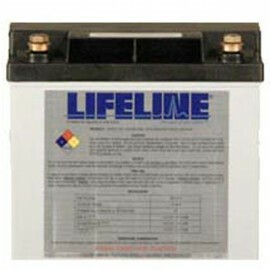 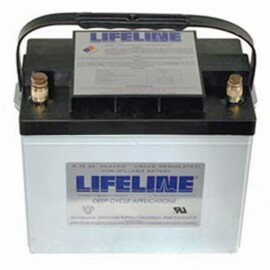 Lifeline RV Recreational Vehicle Sealed AGM batteries are made in the USA. 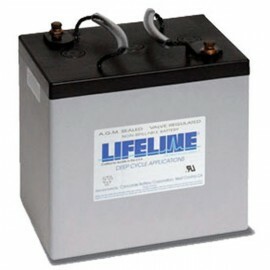 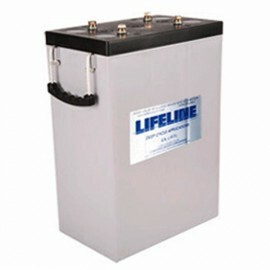 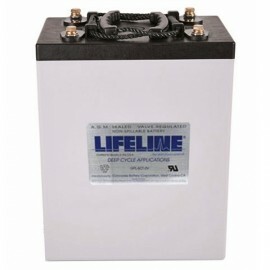 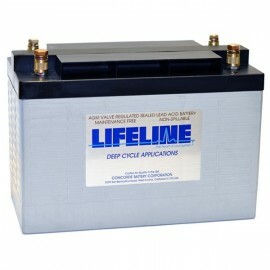 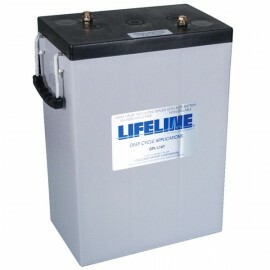 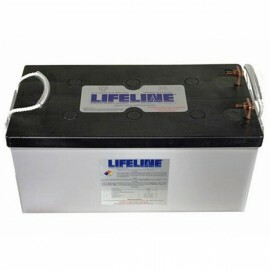 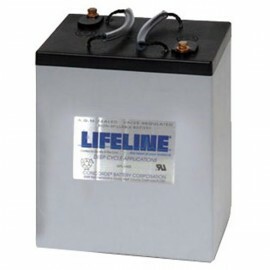 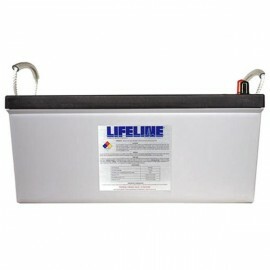 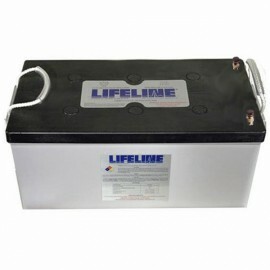 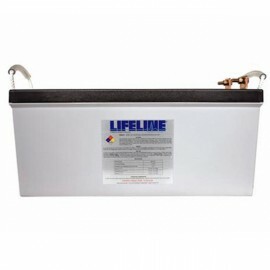 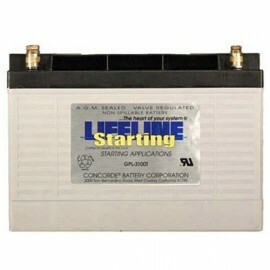 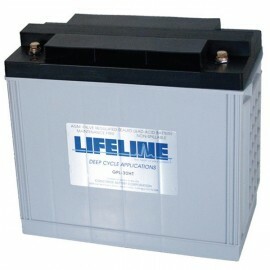 Lifeline batteries are the original equipment batteries for many motor coach, motor home, recreational vehicle manufacturers. 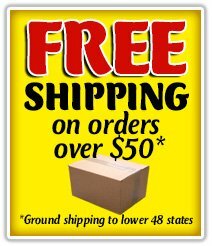 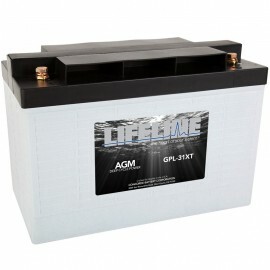 12 volt, 6 volt and 2 volt Deep cycle battery models are GPL-L16-2V, GPL-6CT-2V, GPL-4CT-2V, GPL-31T-2V, GPL-L16T, GPL-6CT, GPL-4CT, GPL-8DA, GPL-8DL, GPL-4DA, GPL-4DL, GPL-30HT, GPL-31T, GPL-27T, GPL-24T and GPL-U1. 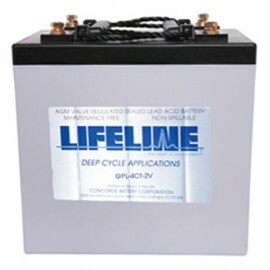 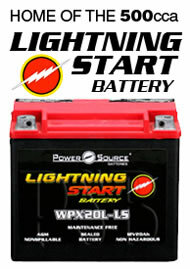 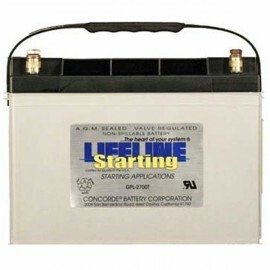 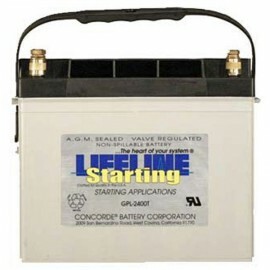 Starting or Cranking battery models are GPL-1400T, GPL-2400T, GPL-2700T, GPL-3100T All Lifeline batteries carry a 5-year prorated warranty and a full 1 year warranty.